I always try to be up to date about the talents spec,gear choice,reforgering and so on..And i think i can play my class very good. Atm im sorting out my enchants because Iv been inactive for 2-3 months.. 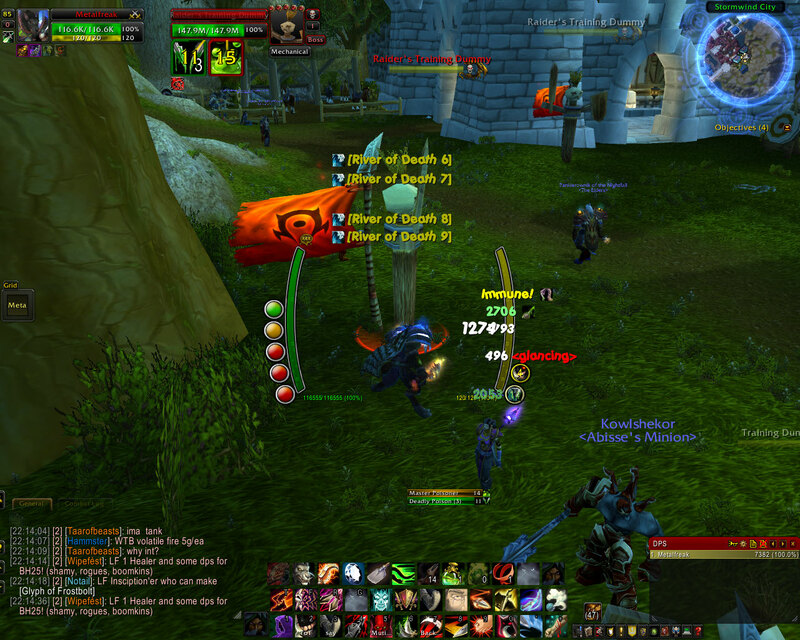 But no less Iv gone through the heroic raids when cata came out and i must say it wasnt so eazy.. Since i started playing wow. Im a dedicated pve player who will always have asuitable spec ready in sace that the raid needs it. Im a dedicated member who wants to progres throught the raid and the harder modes and im not tired or bored by constantly wiping because i know we will get it sometime. Im currently in my senior year @ highschool,so being naturally smart makes me have a lot of free time which can only fill in by playing wow. Top player; this app comes Bunnys approved! Hey there. Just wondering why the big period of inactivity? I stopped playing because sol had a break from raiding and I thought to myself that my raiding days were over ..
Hey there, we have decided to accept you for a trial! Contact an officer ingame for your invite.